“Nothing To Prove”, Michal’s debut album recorded earlier this year at Poland’s Cavatina Studios is to be released in mid August on Polish based label SJ Records featuring musicians Jakub Skowronski on saxophones, Kuba Mizeracki on guitar, Bartek Chojnacki on double bass and Kuba Gubz on drums. Ex Grover Washington/Patti Labelle percussionist Miguel Fuentes is a special surprise guest along side Tama Waipara on background vocals - both based in New Zealand. 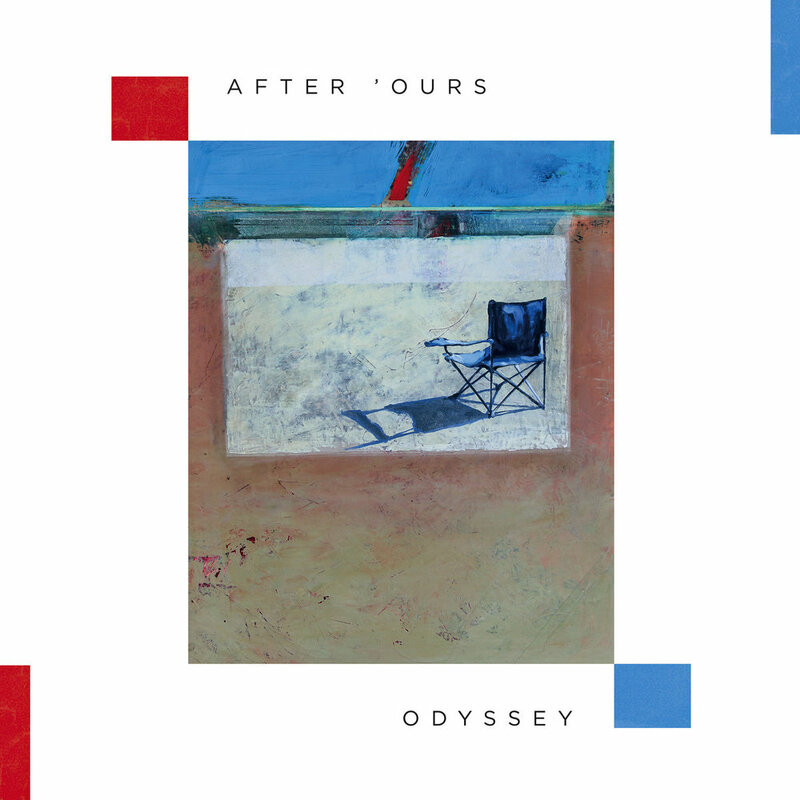 An original collaboration between Michal Martyniuk & Nick Williams; After 'Ours Odyssey brings together their backgrounds in soul, jazz, hip hop and blues to create this very diverse album. An after-hours project that evolved over the course of five years, a tasteful series of compositions incorporating a multitude of artists and musicians world-over. Featuring: Sharlene Hector (Basement Jaxx), Kevin Mark Trail (The Streets, Sola Rosa), Nathan Haines and more.